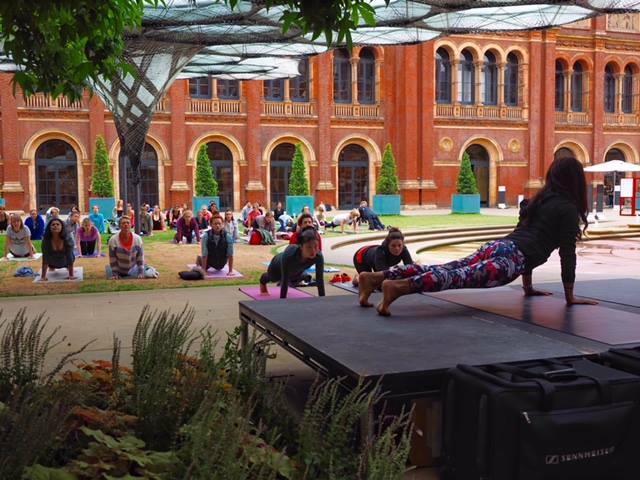 Liberation from the fluctuations that life brings through the practice of yoga. True fulfilment comes when the restlessness of the mind, intellect and self is stilled. 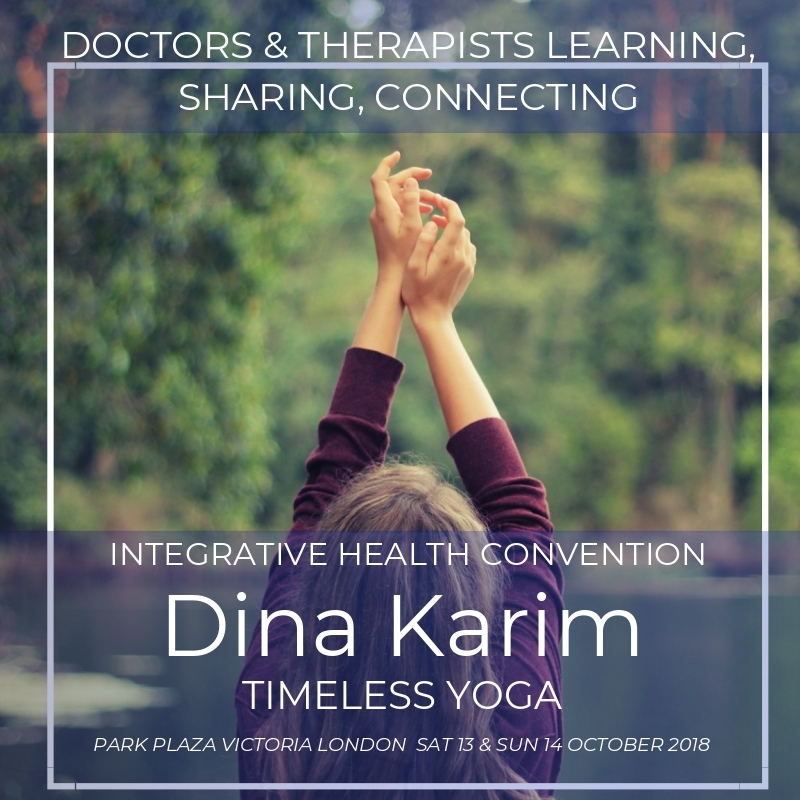 Come and experience the start of such a journey which will include a few basic yoga postures and simple awareness exercises. 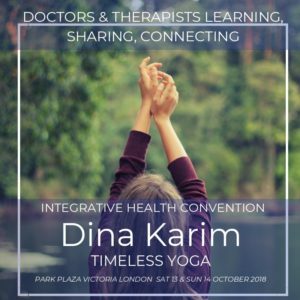 Dina will teach you how to develop an intelligent, safe and progressive practice with emphasis on alignment and tailoring the postures to suit individual needs. Watch me talking about what I’ll be teaching at this 1-hour yoga workshop and explaining how I got into yoga. 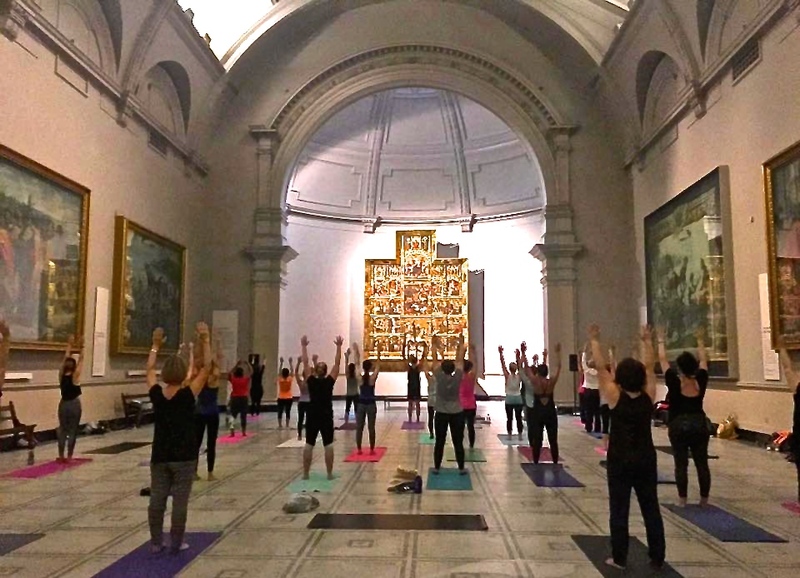 "London's best kept yoga secret".